A bit of a ‘last minute Larry’ (again!) but at the eleventh-hour I am happy to share my personal nominations. 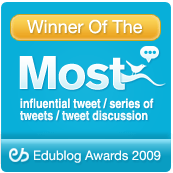 There is so much out there and the list of educators producing valuable and thought-provoking content is growing so fast that it’s sometimes overwhelming!! As each year goes by the wealth of great ideas and techniques continues to grow – so does collaboration and this can only be a good thing. So….. The idea of deepening and expanding learning by living and studying together is something which has underpinned education for many years and can be seen in many different cultures. The UK boarding school and university systems were created under this principle and many other educational systems through time have seen the value of this shared way of life. With this in mind, I set out to create a teacher development workshop for a small group of practising teachers. 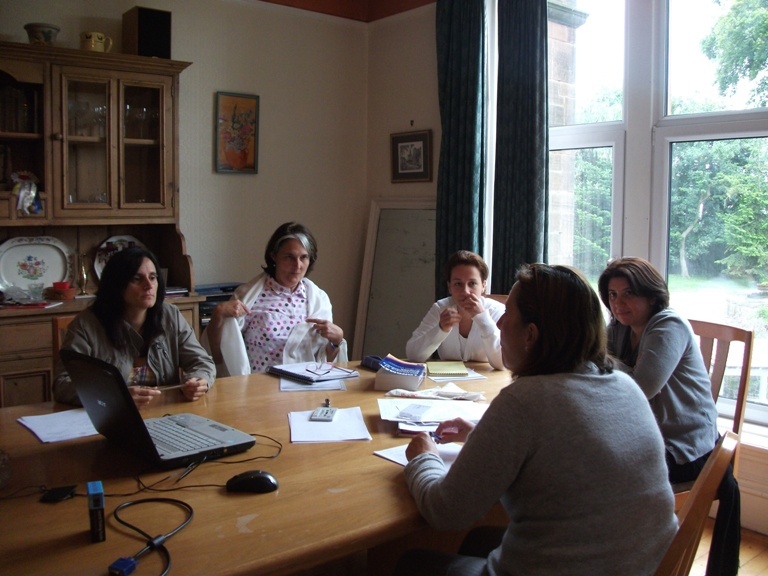 The workshops would last for a week, bring together 6 teachers to explore, share and learn. I created a rudimentary timetable which I hoped would give us a basis from which to begin our short, learning journey but which would be broad enough to allow us to travel in any direction we desired during the week. I also wanted to have a focus away from, yet related to English language teaching which could help to develop our own personal language and have local flavour. I chose the Bronte novels. 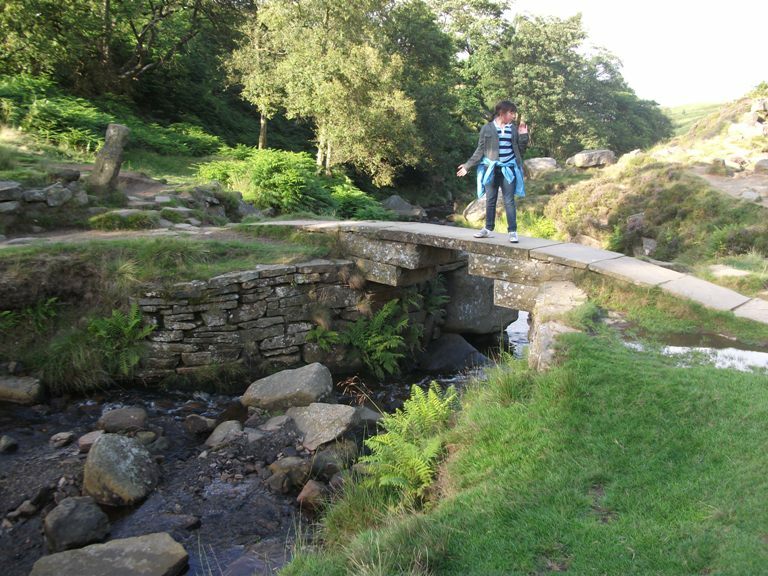 I grew up very near Bronte country and had always enjoyed both the place and the novels. They are universally known, great stories to read and discuss and we could also look at the place of literature in the English language classroom. 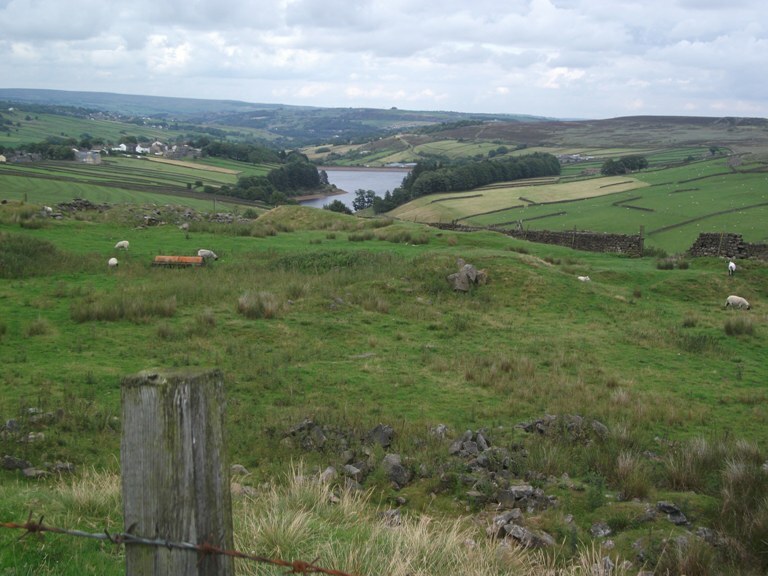 We would read/re-read our favourites before the workshop, discuss them, visit Howarth, take the walk in the surrounding moors and then watch the films in the evenings. Everything was in place and now the only thing was to see who (if anybody) might be interested in such an experience! I have to admit to a lack of research on the matter and I went ahead feeling that as this was something I would love to do then there may be others who would too! Fortunately I was right and in June I had my group. Three were teachers from my twitter PLN (Eva, Culya and Alex) and two I knew personally (Blanca and Merces). I was thrilled and very excited about bringing all of these teachers together. In the end Merces wasn’t able to join us but the others were intrepid even though the trip to Yorkshire required a train journey from London! On Sunday evening August 1st we were finally together! For the rest of the week we shared experiences, ideas, knowledge, camaraderie and food. We looked at grammar and skills and explored ways of moving all of these online using an amazing array of tools shown to us by Alex and Eva. We explored humour, some weird and wonderful vocabulary, quirky ideas for class activities and of course those brooding Bronte novels. On the first night I realised that my DVD purchase of Jane Eyre, Wuthering Heights and The Tennant of Wildfell Hall was not, as I had though three films but the BBC series comprising over 10 hours of footage!! Undaunted we decided to give it a whirl and set out to watch all of the episodes through the week. It was a bit of a race to the end but we managed it staying up until midnight each evening ploughing through each story. The advantage of the BBC series was that we were presented with more of the story and particularly with Wuthering Heights, which we all hated, we saw more of the dark truth behind the novels than we would have done with a shorter film version. It turned out to be a very intense and emotional engagement with the stories. 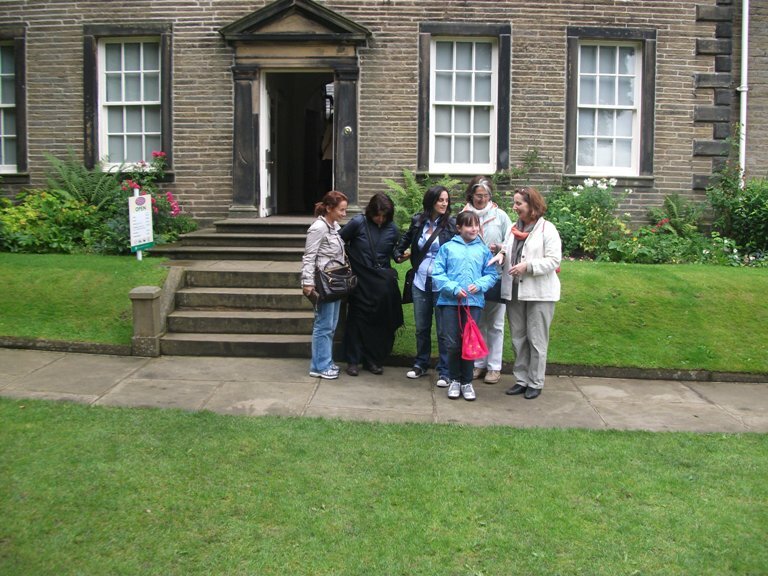 The Bronte walk (which was longer than anticipated) gave us a good feel for the place and we were delighted by their house yet saddened by their plight. There were unexpected bonuses too! We had Spanish peppers and Turkish shepherd’s salad for lunch. Turkish coffee and Turkish delight during our shared edchat session, a delightful Madeira wine for aperitif and of course, afternoon tea! We were even invited to a local organic farm for a tour and to sample Yorkshire specialities. Alex fell in love with our sheepdog Maguire and took him off for walks (although at times it was not certain who was taking whom!) Our other little dog, Duffy, who is less of a handful, trotted along with the others as they explored the local countryside. It was a unique experience and I hope everyone agrees. 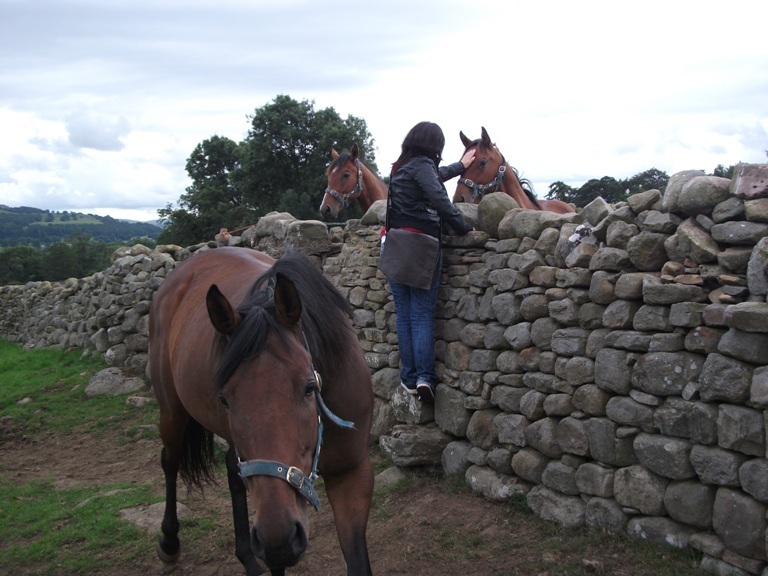 To hear an account straight from the horse’s mouth, so to speak, see Eva’s beautiful piece ‘Far Far Away From The Madding Crowd‘ and Teacher Workshops. Alex’s fantastic account Amazing Stories of Sharing and Culya’s lovely summary of the experience The Adventure of my Life. Eva made a Glogster too! A Visit to a pub - naturally! if you take a group of dedicated and committed teachers and place them around a table real or virtual, they will grow and learn together. 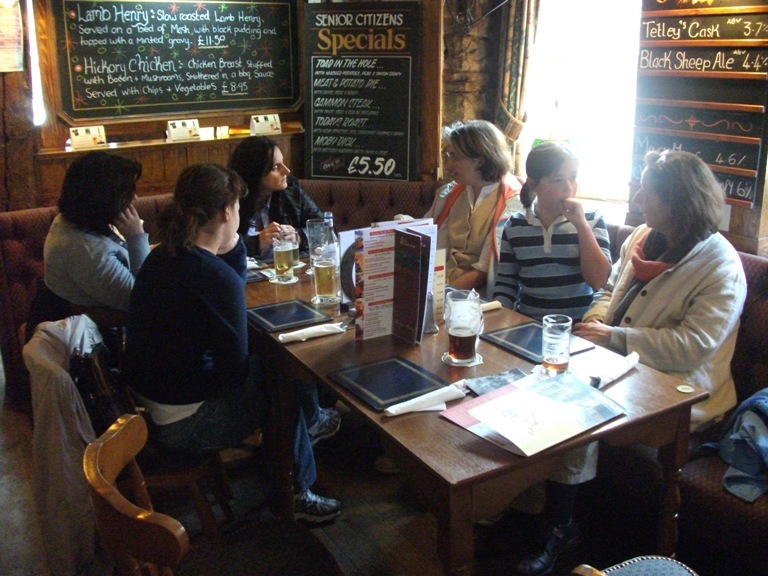 English language students can come and stay with me for immersion courses all year round – one to one or in groups of up to 4 people (come with colleagues or friends). Our next Teacher Workshop is scheduled for January. 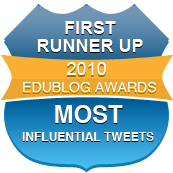 I am thrilled to discover that the award below was given to me by a fellow blogger as a blog to ‘keep an eye on’. I thank you very much Bright Ideas (this is a great blog to pop into your google reader!) and I very much hope I can live up to the accolade! 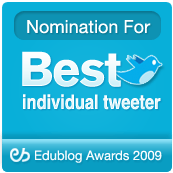 Inform the people you nominated, so they can in turn, continue the chain and spread the word about other great blogs out there. So with a drum roll ~~~~~~~~~~~~~~~ here are my 10 nominations!! 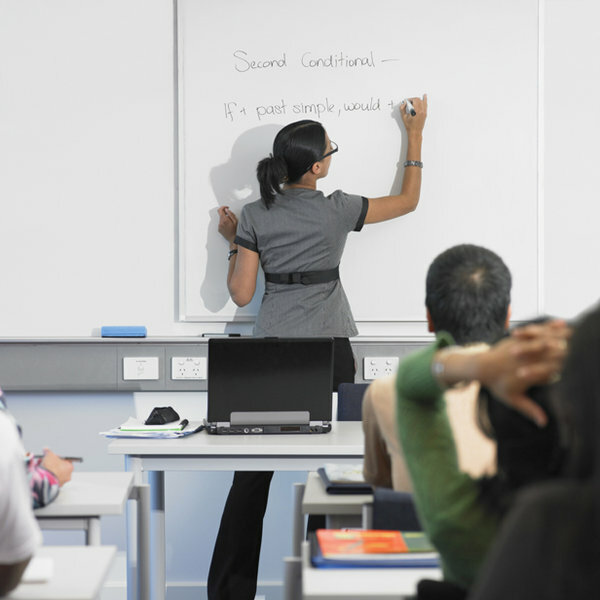 A Journey in TEFL Eva’s lovely account of her EFL teaching adventure gives a blow-by-blow account. Lots of other great stuff on this blog too. ZarcoEnglish Blog – this is just a part of Alexandra’s amazing website featuring her school and students – beautiful! 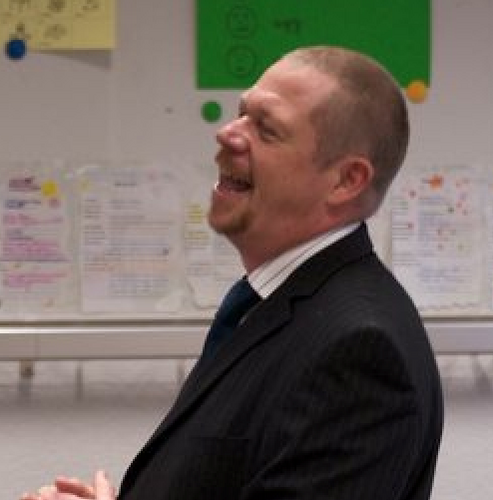 Sean Banville’s Blog – Sean’s blog claims to be about the things from his head – it’s a good mix of a variety of topics and thoughts with emphasis on students and learning. ELT Musings and other tidbits – Tamas’s blog is a collection of experiences (some very poignant), thoughts and ideas about being an EFL teacher. Afghan Women’s Writing project – this project is truly amazing – there are some wonderful pieces by women in Afghanistan often writing under pseudonyms to protect their identity. The Island Weekly – Anne has a great collection here of things for students and teachers alike with regular grammar points to check. Doing Some Thinking – in this blog Henrick reflects in ELT, shares ideas and his experiences of EFL in Brazil. What’s new in the world – is a treasure-chest of ideas, links, information and general stuff for teachers and anybody interested in education. 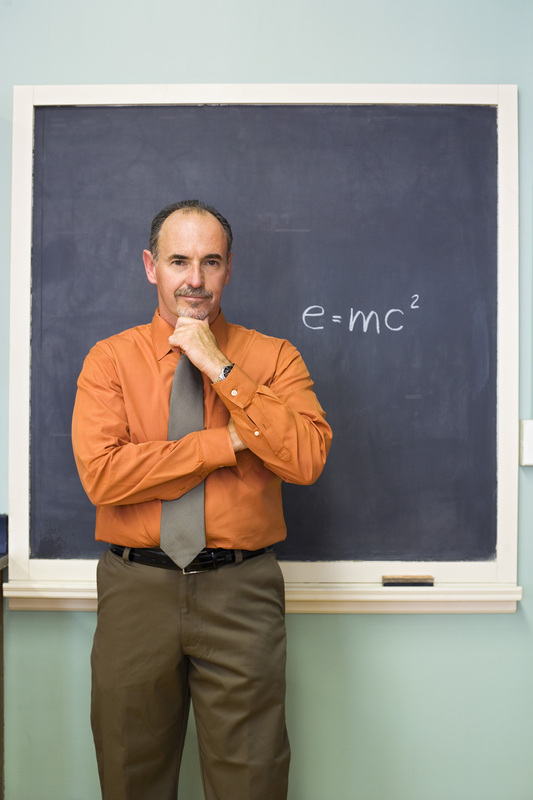 The English Teacher – all you need to be an English Teacher online – lovely! Thank you again Bright Ideas for the mention and the opportunity to select another 10 blogs to pass on to others!